Religion Cross Keynote themes - Templates - To date, the cross is a symbol of a religion based on the teachings of Jesus. But not only many wondered about the origins of this ancient symbol of unity and certainly keep stopping fact, try to do it with you. 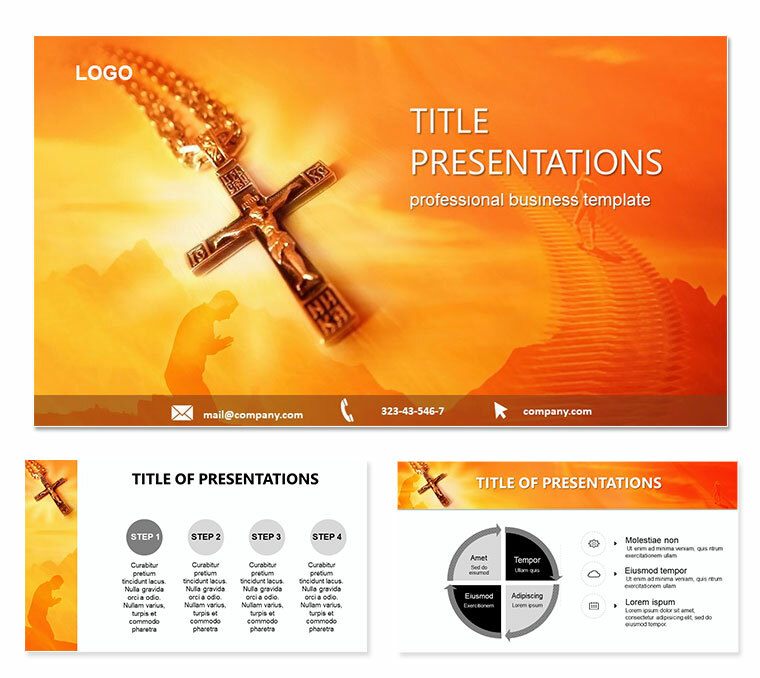 Download Religion Cross Keynote Templates themes for presentations.